Located 3rd row to the beach, this 5 bedroom / 5 bath located in South Forest Beach it's a very quick walk to feel the sand between your toes. 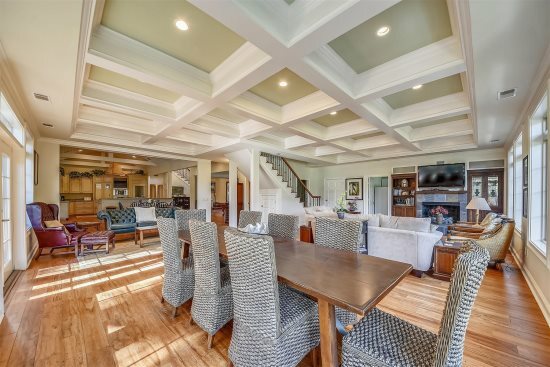 You will feel like you've been whisked away to Margaritaville with this Key West themed home in Forest Beach. Located 3rd row to the beach, it's a very quick walk to feel the sand between your toes. 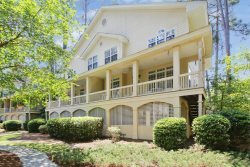 This house is perfect for a large family or a couple of families vacationing together, with 2 master suites, upper and lower rooms with 2 screened in porches, a sitting room, and outdoor dining and pool deck. On the main level there is a screened porch, eat-in kitchen, sitting room, living room, dining room, and 2 bedrooms. The 1st bedroom is a master suite with a queen bed and private bath, the 2nd bedroom on this level has a shared bathroom, two twin beds and a sleeper sofa. On the pool level there is a screened dining area that will seat up to 14, a second living room, a 1/2 bath and outdoor shower, and the remaining 3 bedrooms. There is a second master suite with a private bath and queen sized bed, the 4th bedroom has another queen bed and the 5th bedroom has twin bunk beds and another sleeper sofa with a shared full bathroom. Outside at the pool area you will fall in love with the "Crab Shack", a poolside pavilion equipped with an outdoor kitchen, refrigerator, sink and stainless steel grill. We had a really nice stay, staying at your property. It was clean and comfortable. 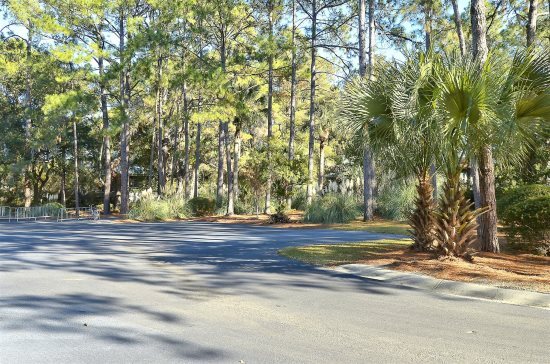 We love the location to the beach and Coligny Plaza. This is our 3rd year renting this house. Great folks to work with, Megan was especially helpful!! I would gladly recommend Sunset Rentals!! I have rented this property 3 times in a row and would rent it again next year. We enjoyed Hilton Head and 5 Dogwood Lane. The pool was great and beach close by. Would rent it again. Pool very clean and nice, location great! The home was beautiful and we loved the location, tucked away just a short walk from the beach. The pool was great. We had a wonderful stay.